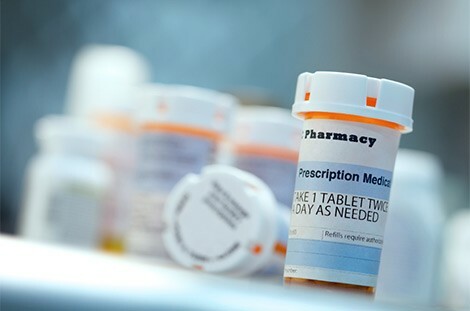 As Podiatrists move toward Independent Prescriber status, it is essential that their Continuous Professional Development activity reflects and underpins that change of status.The module requires participants to critically review and update their knowledge of pharmacology at a higher level than that taught at undergraduate level. The knowledge of all aspects of pharmacology is essential for the Podiatrist, and forms part of their core learning. As Podiatrists move toward Independent Prescriber status, it is essential that their Continuous Professional Development activity reflects and underpins that change of status. The module requires participants to critically review and update their knowledge of pharmacology at a higher level than that taught at undergraduate level. pharmacological principles pharmacotherapeutics, pharmacokinetics, and pharmacodynamics of a range of prescribed medications regimes used to treat systemic pathologies in patients who may consult podiatrists.